Diamond rings have been a popular symbol of engagements and weddings for so long that it is easy to believe that it has always been this way. “Diamonds are forever” is a famous slogan that almost everyone knows, associating diamonds with stability, loyalty, and durability. A 60th wedding anniversary, rare for its longevity, is called a Diamond Jubilee. But were diamonds always this popular? The answer is “no,” but the reasons tell a story almost as rich as the diamonds themselves. 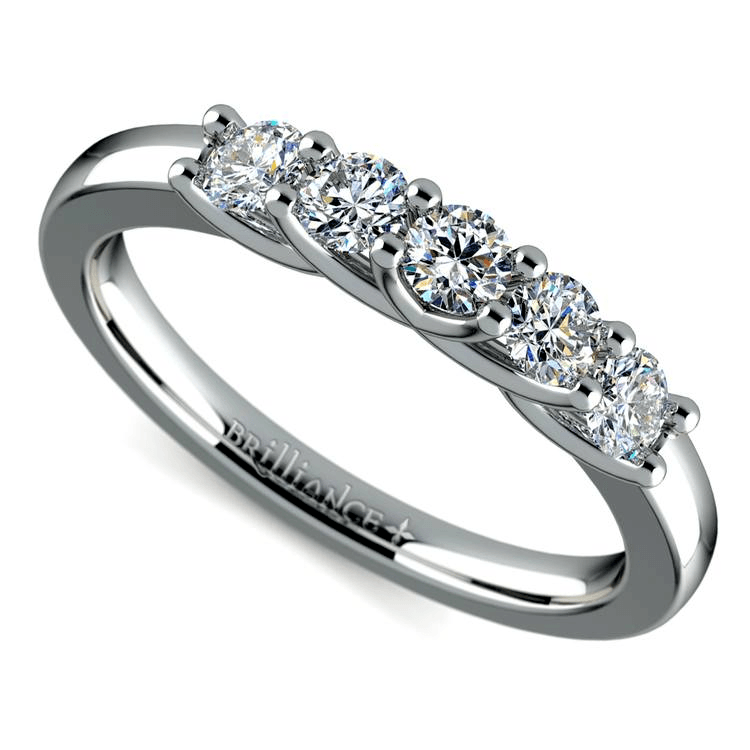 Diamond rings are popular for a variety of reasons that include the spiritual, the mundane, and the opulent. 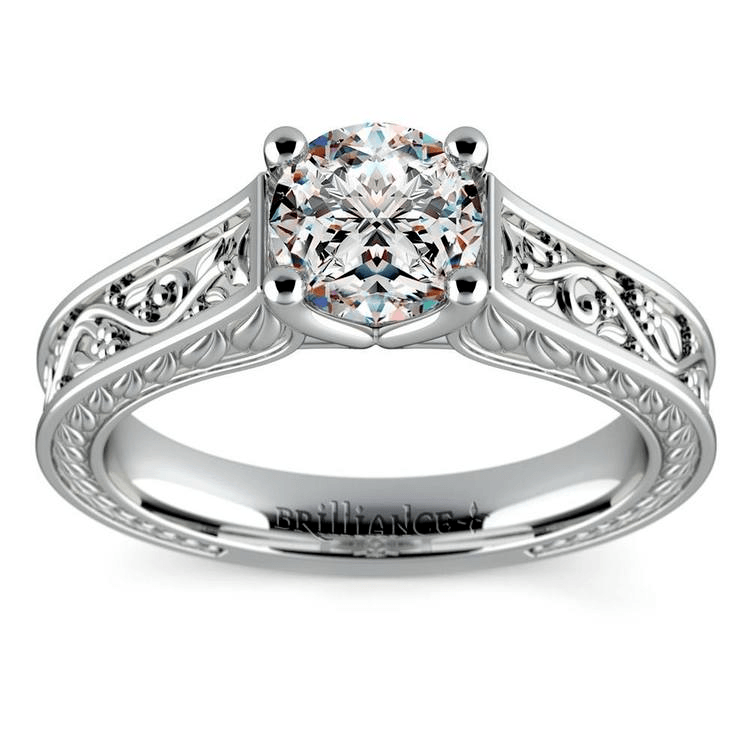 Read on for a brief history of how diamonds got to be a prevailing symbol of marriage. Until the middle of the 19th century, diamonds were very rare and therefore very valuable. They were seen as symbols of strength and of clarity, so when they could be found they were used ceremonially by nobility and the priesthood. So while the ancients had diamonds as well as engagement rings, they did not combine the two due to the scarcity of the gem. The first diamond engagement ring was presented to Mary of Burgundy by Archduke Maximillian of Austria in 1477. During the colonization of Africa, diamonds were discovered and mined. The gem that had once been so rare was now more common, reducing its monetary value. This caused the major mining operations in Africa to merge into the company known as DeBeers. A lot of the modern history of the diamond began with this company, which found itself with a lot of product and no buyers. Now that there were more diamonds to go around, the public had to be told about it somehow. What DeBeers chose to say was that “Diamonds are forever,” an advertising slogan that became one of the most effective of all time. When the slogan went public in the late 1930s, diamonds became the go-to stone for asking one’s sweetheart for their hand in marriage. Diamonds might have been more plentiful, but diamond rings were still expensive, so a man who could afford a diamond ring for his future bride was “obviously” wealthy enough to afford to give her a good life. Before diamonds, brides’ families received a much less romantic dowry, or financial payment, for the bride’s hand, which served a similar purpose. However, there is more to this slogan than mere advertising. One has to wonder if the marketers who wrote that slogan drew upon centuries of lore regarding diamonds, their history, and their spiritual meaning. Aside from being the official birthstone of the month of April, diamonds have long been associated with clarity and strength. For centuries, they were worn to ensure victory in battle, and also became a symbol of loyalty. This is because diamonds are tough and hard to break, properties we would all like to see in our marriages! Diamonds have been admired for centuries, and once they became more available they became deeply intertwined with marriage. Their notable sturdiness and beautiful clear color are symbolic of qualities that are a part of every good marriage. Diamond rings may be a relatively recent symbol of matrimony, but their mystique positioned them to be perfect for the job!